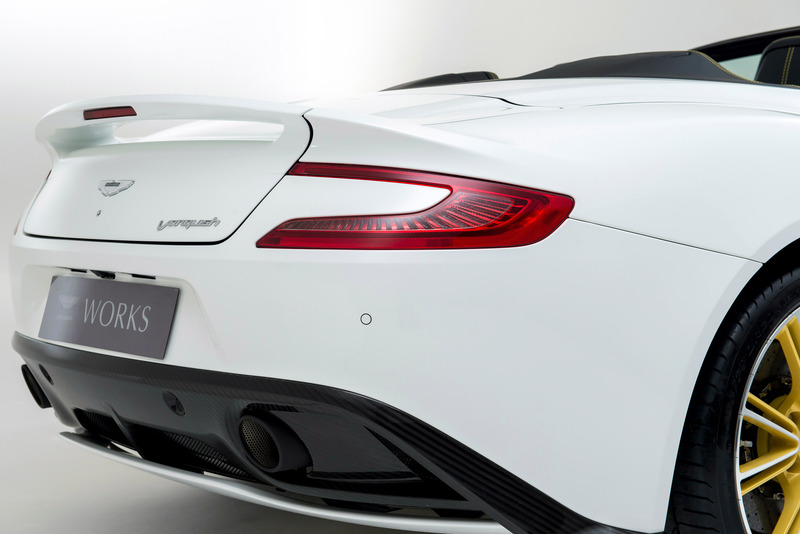 The best way to mark great achievements in the past is by looking towards the future with a determination to gain even more and bigger accomplishments. 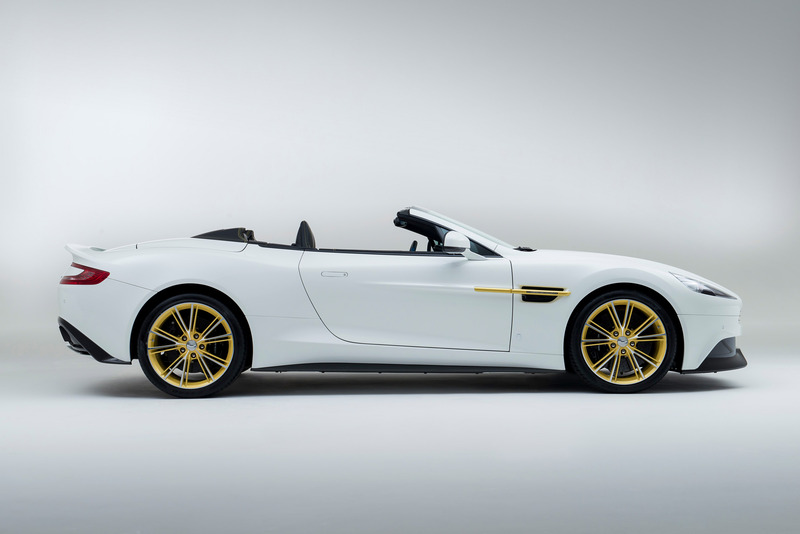 This is precisely what Aston Martin is striving to do now. 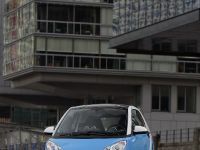 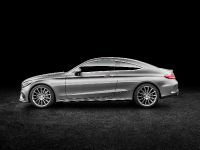 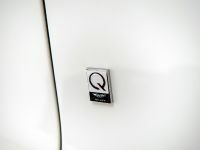 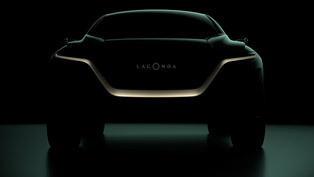 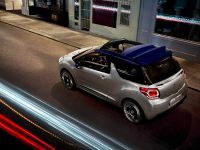 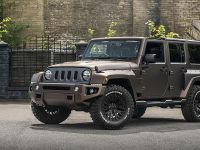 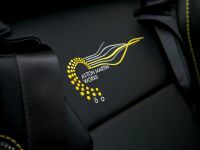 In order to celebrate its 60th anniversary and to really set this event as something tremendously important and big, the automaker is revealing six bespoke models which are confirming new standards. 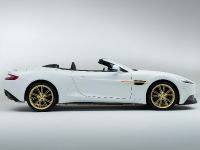 All of the models represent interpretations of the current Vanquish super GT in either Coupe or Volante version. 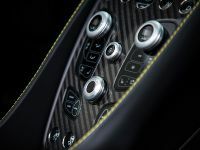 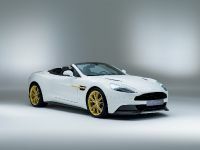 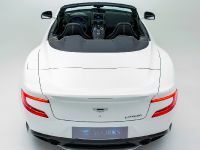 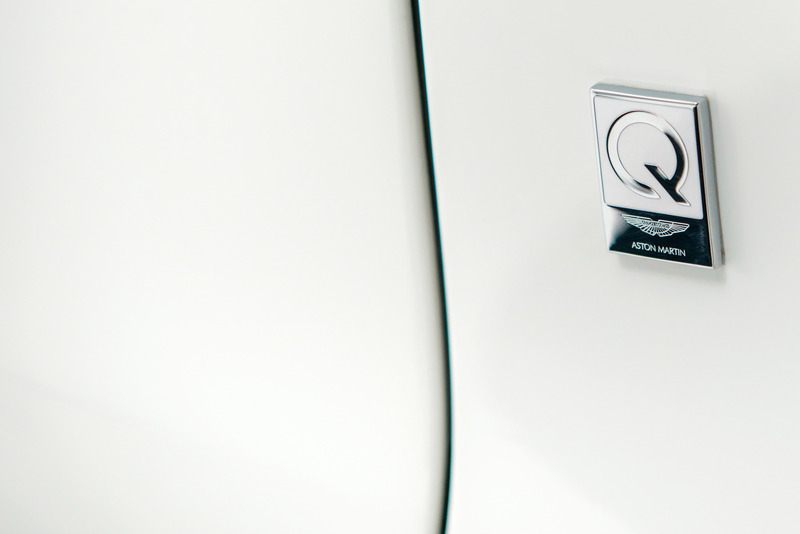 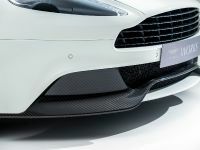 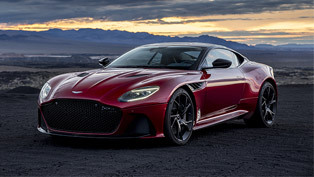 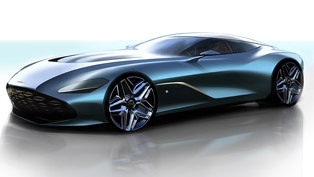 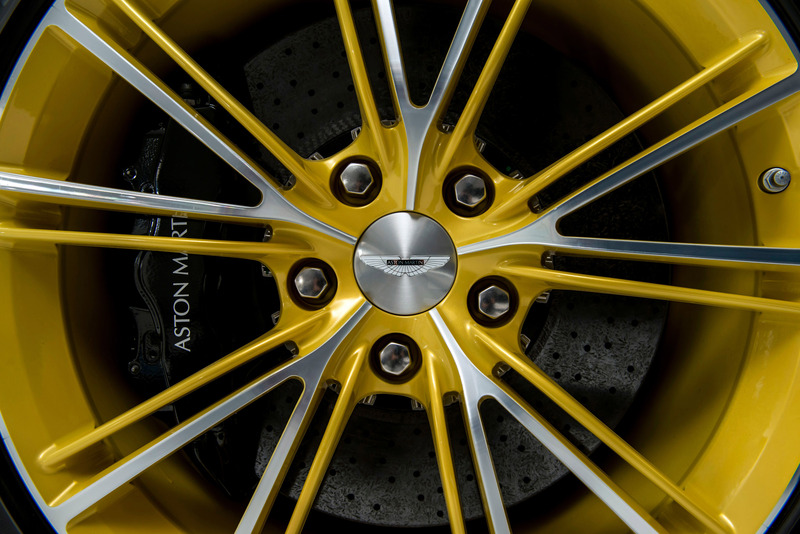 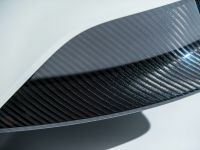 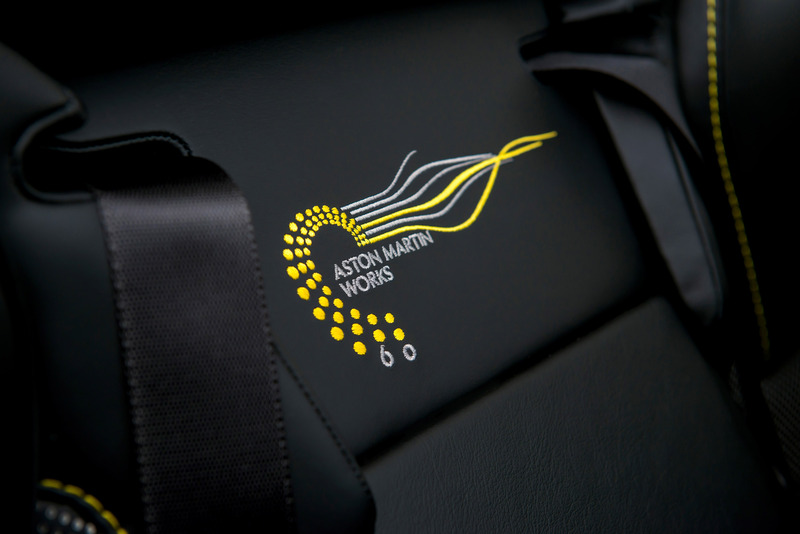 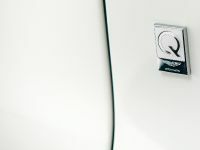 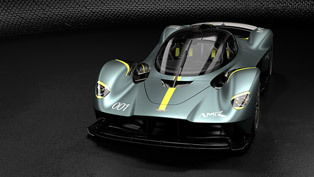 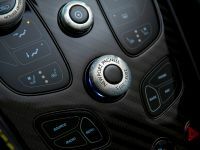 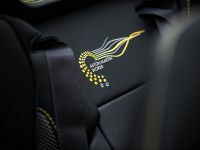 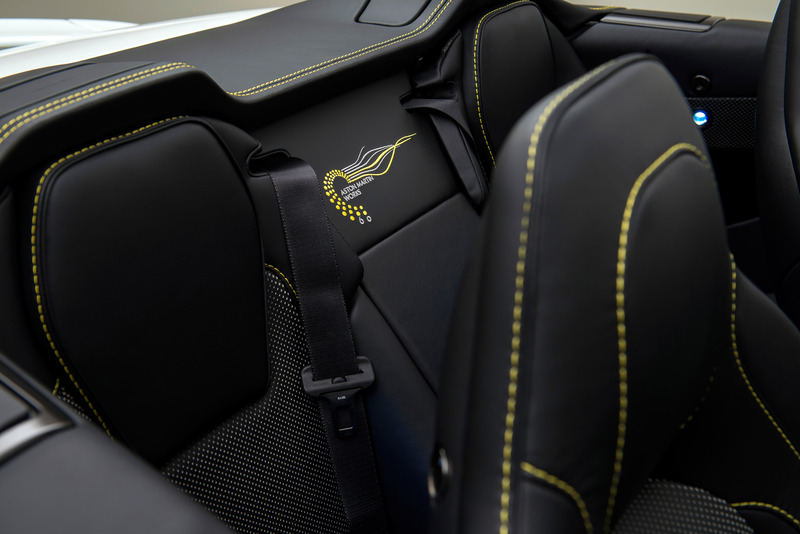 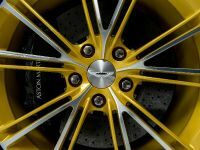 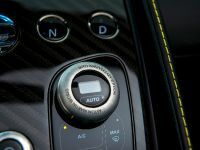 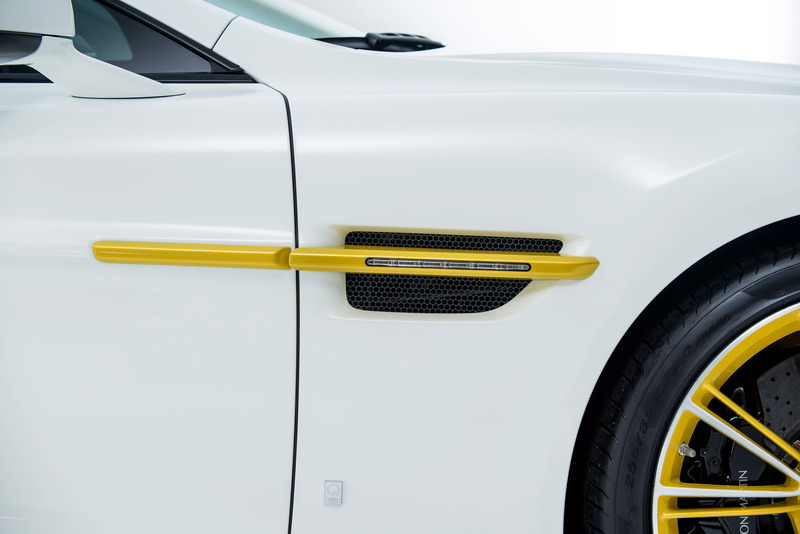 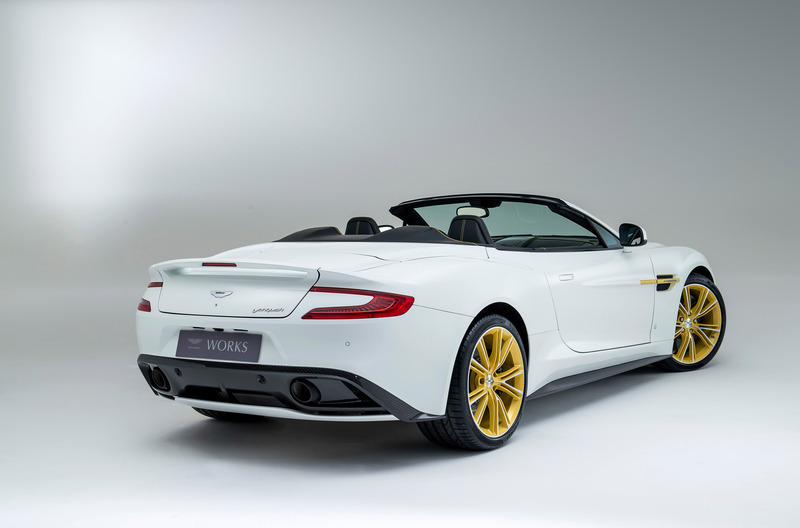 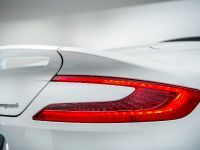 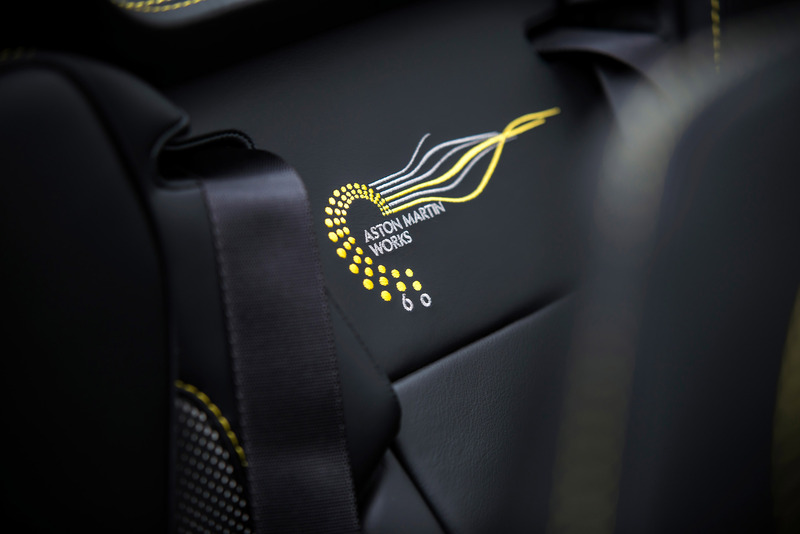 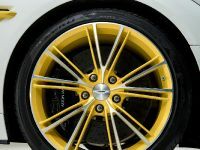 Their creation is the product of the exciting Aston Martin personalization service and the luxury British brand's Gaydon-based design team of proffessionals. 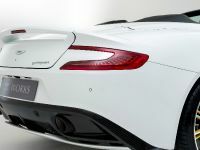 The cars are powered by the standard 6.0-litre V12 petrol engine which is used in the Vanquish super GT. 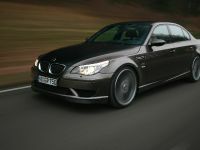 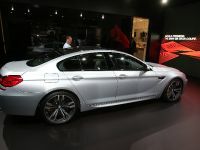 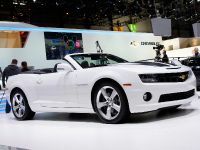 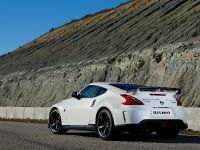 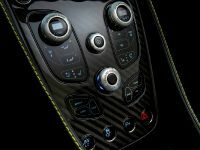 It is mated to the latest generation Touchtronic III eight-speed automatic gearbox and delivers 568 HP and 630 Nm of torque. 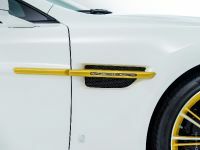 What does it do for the car though? 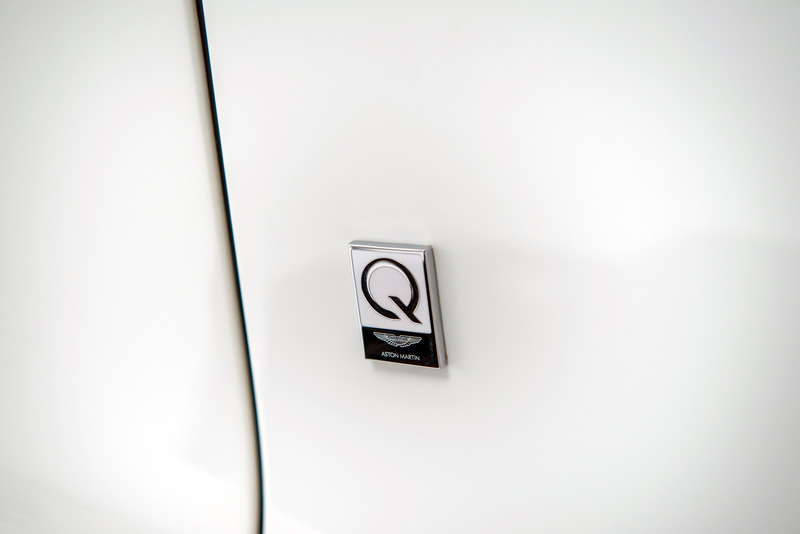 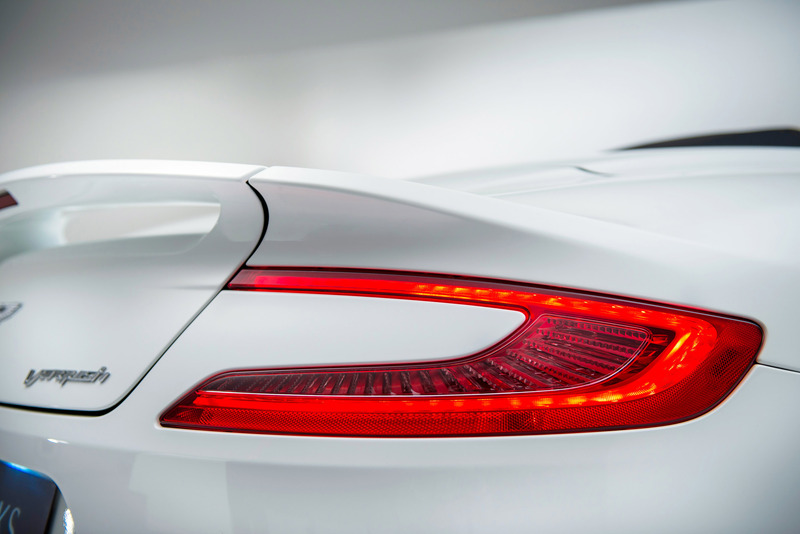 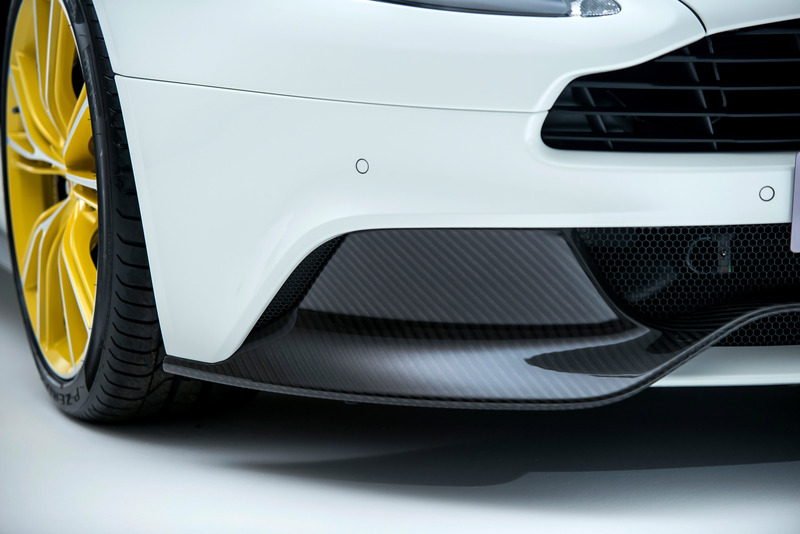 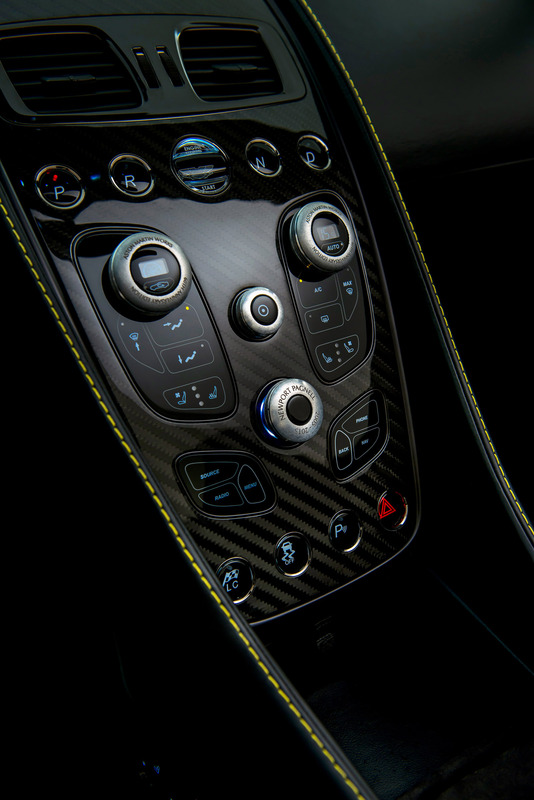 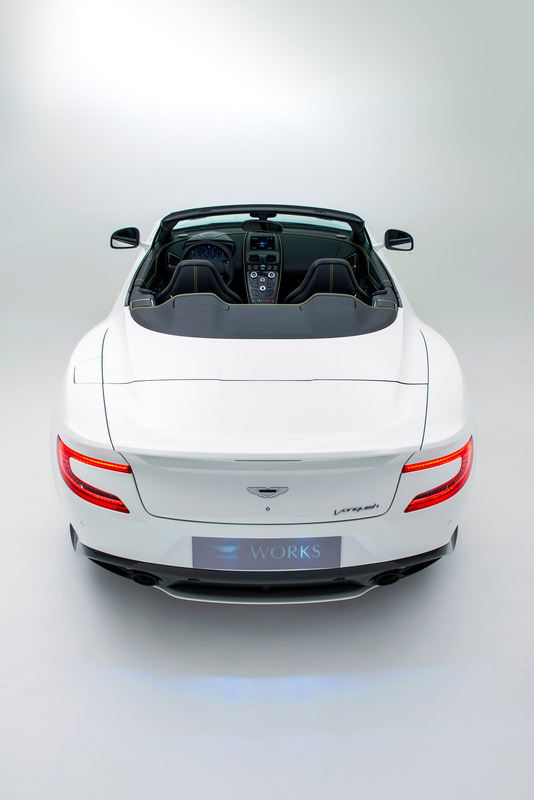 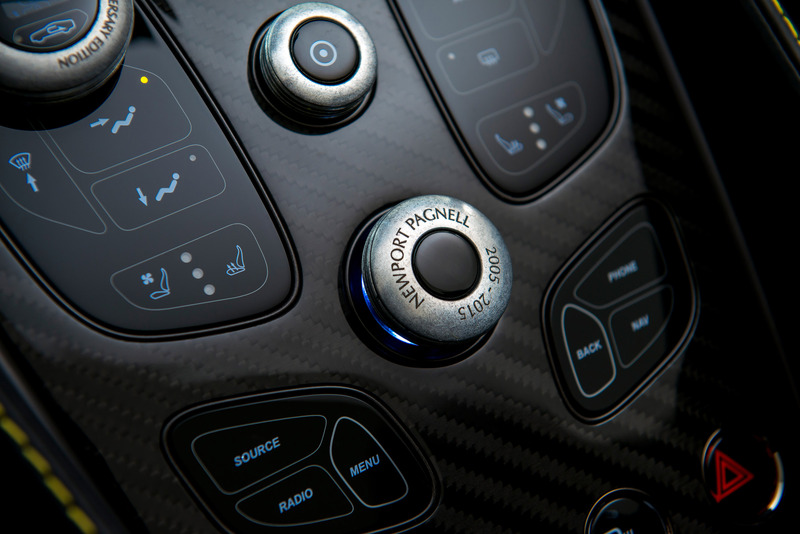 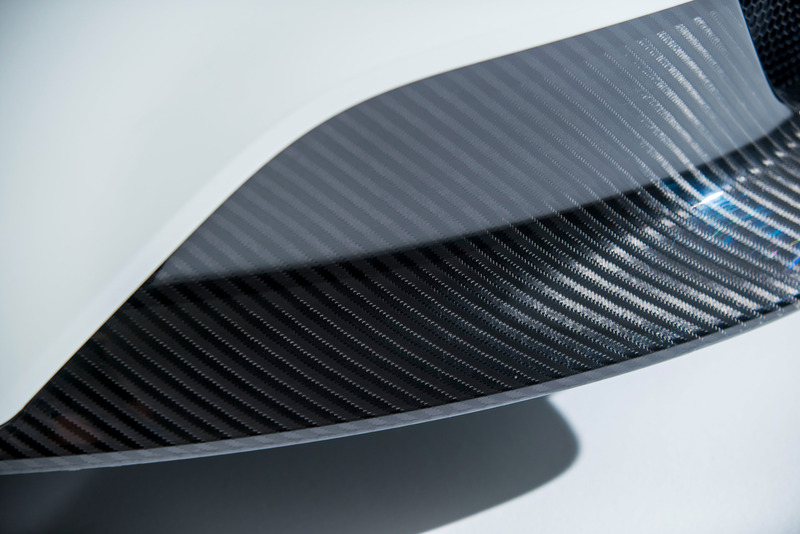 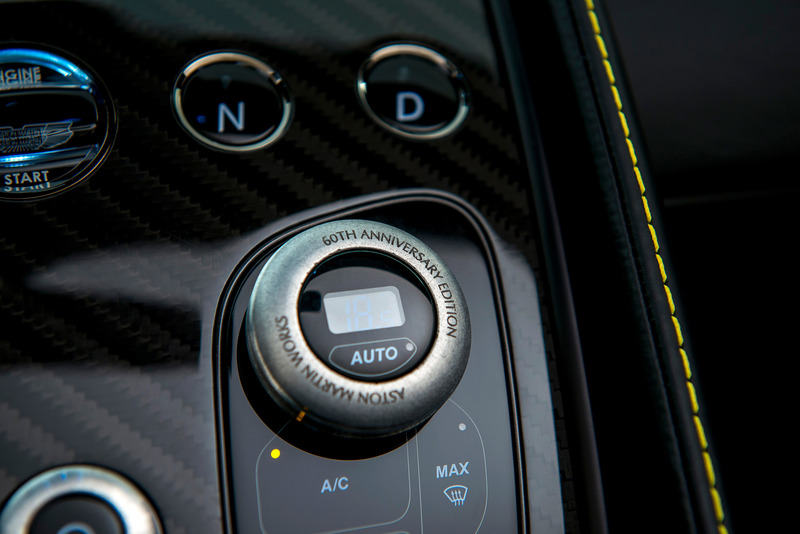 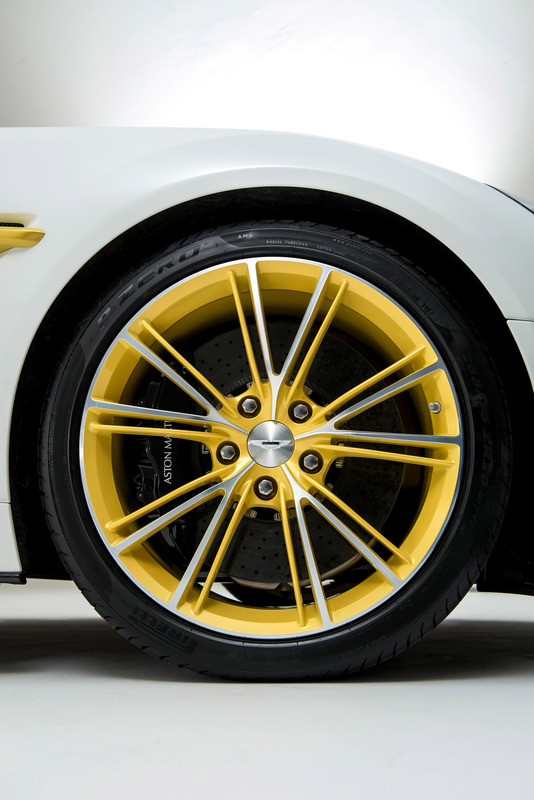 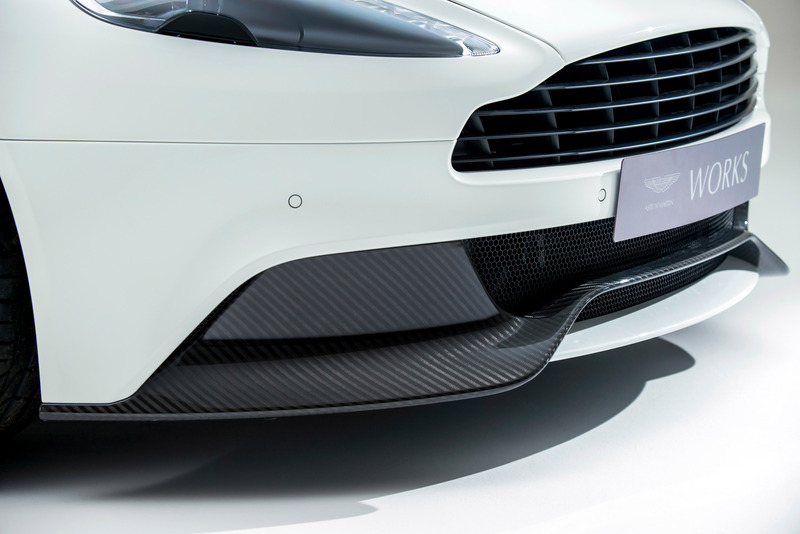 This enables the Vanquish to speed up from 0 to 60mph in 3.6 seconds, developing a maximum speed of 200mph. 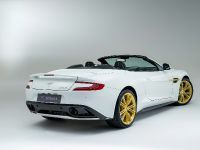 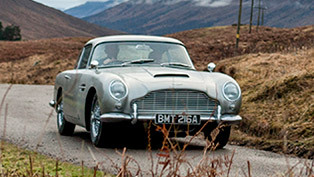 Moreover, the new Aston Martin Anniversity vehicles share some explicit features such as rotaries made from worked metal of a heritage model piston from the relevant era; distinctive Anniversary Yellow accents on the side strakes and alloy wheels; White/black Duotone seat centre panels; one-of-a-kind sill plaques exemplifying the era of the car with the Works Anniversary logo. 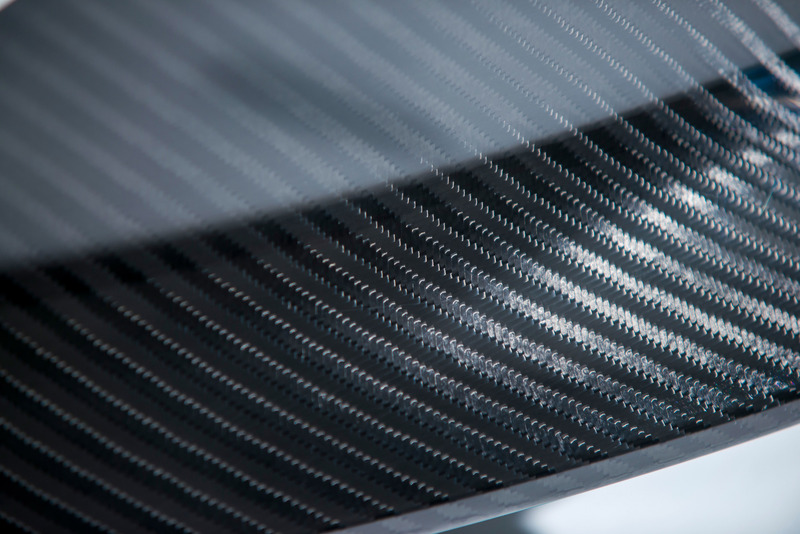 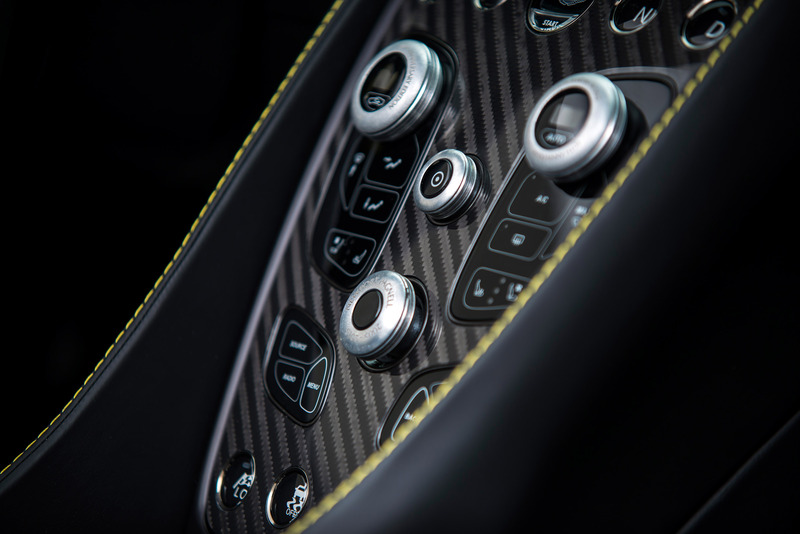 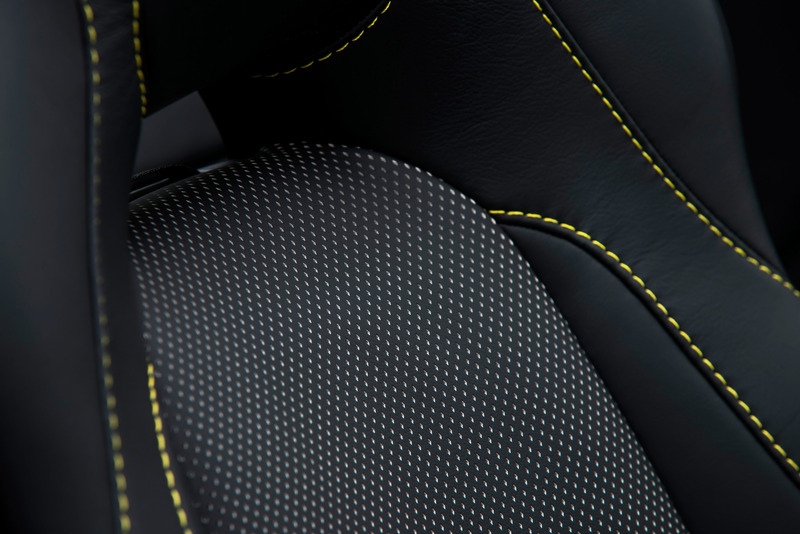 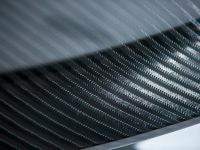 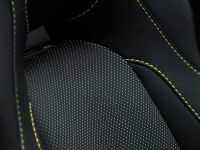 Additionally, the distinctive color and trim treatments are highlighted by contrast yellow stitching in the leather and new heavy weave carbon fibre. 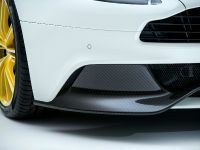 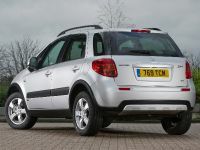 The first of the models has already been released at the Buckinghamshire-based firm's customer Christmas celebration.